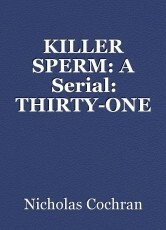 Michael, Fiona, and Bill Richardson battle an unknown enemy who controls a worldwide black market in superior sperm. strongmen while he daydreams about revenge. This page was created in 0.3203 seconds.